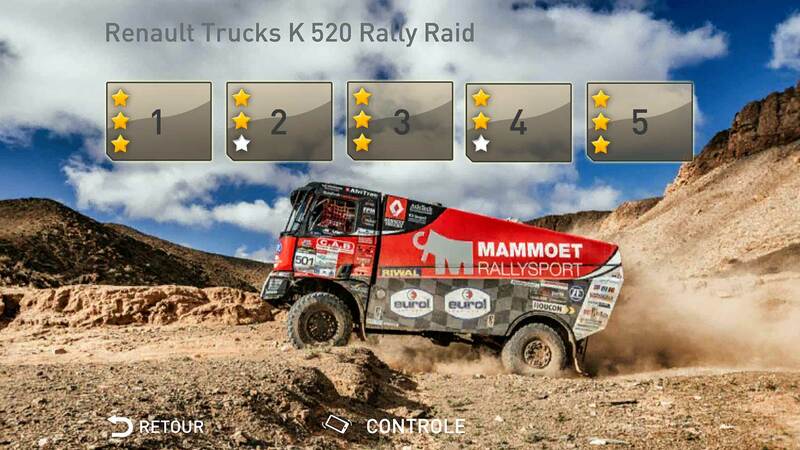 Renault Trucks is offering an opportunity to experience a Marathonrally at the wheel of a Mammoet Renault Truck K520, the truck driven each year in the Dakar or Silk Way rally. 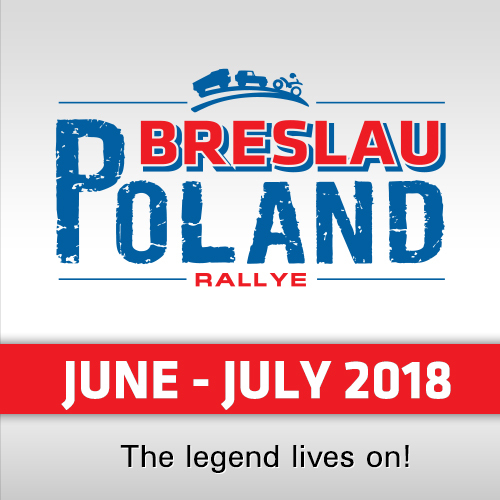 This feature has now been added to the "Renault Trucks Simulator App" enabling players to step into the shoes of rally drivers. 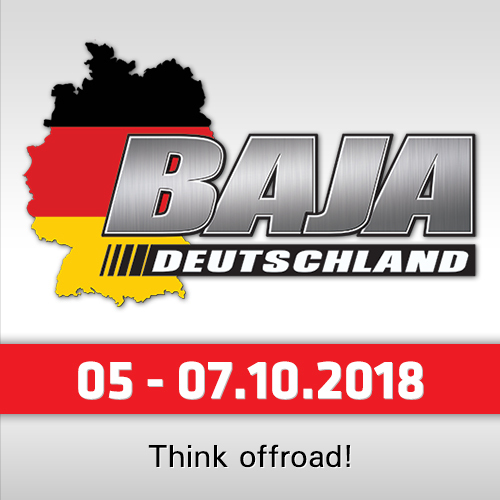 The Game has five levels of increasing difficulty, unlocked one by one, during which players can experience the thrills of rally raid driving, learning to tackle bends and drive over dunes. Once the final level has been completed, players can then compete against four other players. Two viewing modes are available, namely an exterior view or, for complete immersion, an interior view. Players can also choose between two driving modes, either using a joystick or driving their truck using their smartphone or tablet as a steering wheel. This new version of the Renault Trucks Simulator app is available on App Store and Play Store, in five languages (French, English, German, Spanish and Italian). 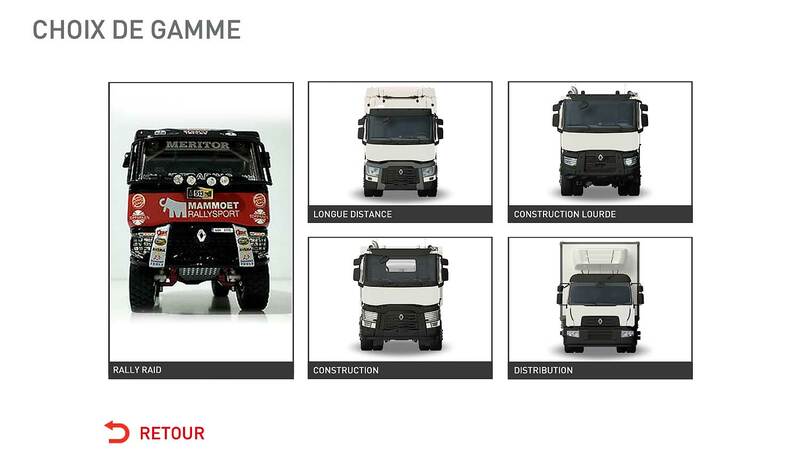 Four other environments like "Long Distance" (objective is to achieve the highest journey speed, whilst consuming as little fuel as possible and complying with road and driving regulations), two Construction and Heavy Construction environments (approaching a worksite at the wheel of a Renault Trucks C or in a mine at the wheel of a K) or "Distribution" (where players at the wheel of a Renault Trucks D need to successfully deliver parcels in an urban environment) are available. The Renault Trucks Simulator also enables players to share scores and test their knowledge on social networks.